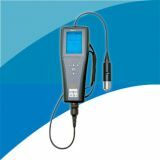 The YSI ProDSS (digital sampling system) is a portable water quality multiparameter instrument for the measurement of several critical parameters - dissolved oxygen (optical), turbidity, pH, ORP, conductivity, specific conductance, salinity, TDS, resistivity, TSS, ammonium, ammonia, chloride, nitrate, depth, temperature and GPS coordinates. 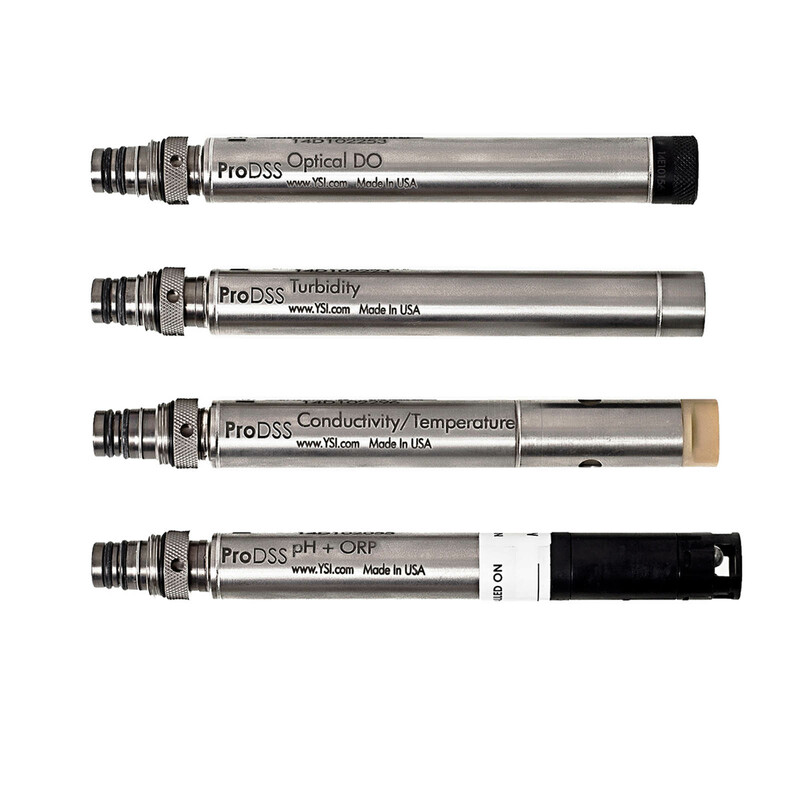 Designed for use in applications such as surface water, groundwater, coastal/estuarine, and aquaculture the rugged and reliable ProDSS allows for the measurement of water quality parameters with digital sensors. 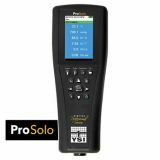 The ProDSS uses smart, user-replaceable sensor technology that can be connected in any port and automatically recognized by the handheld while retaining the calibration data. 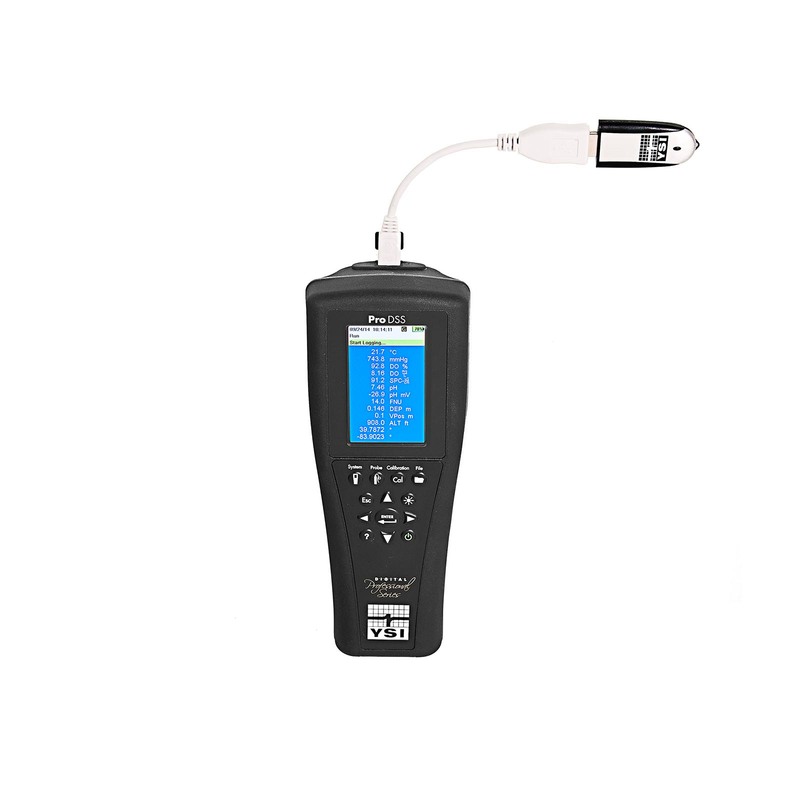 An easy-to-read backlit color display, large memory capacity, simple calibration procedures, rechargeable battery and powerful data management program (KorDSS) all help to make your sampling experience more convenient. 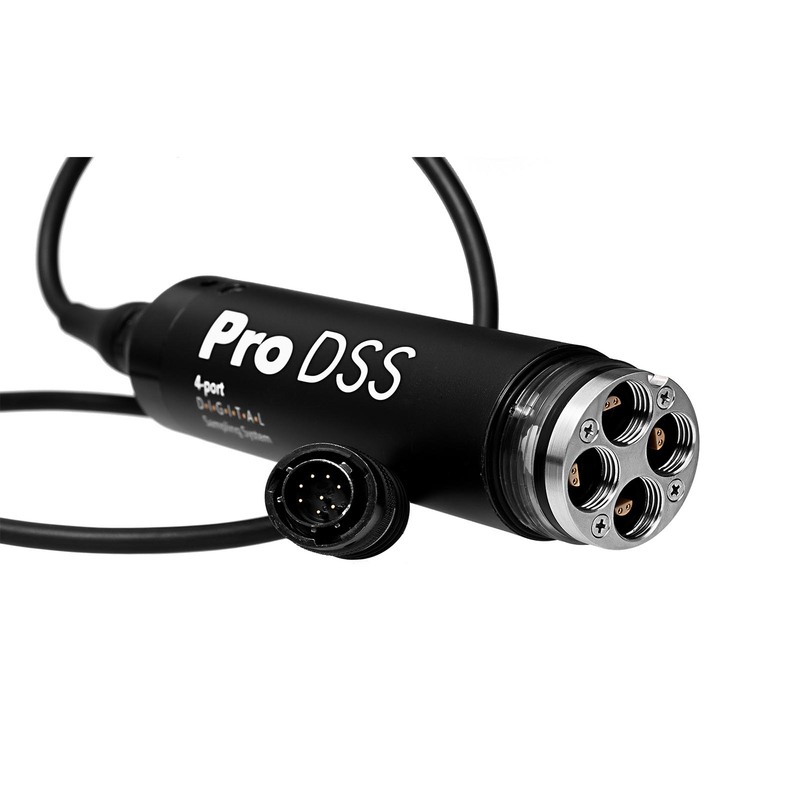 The optional GPS and depth along with a wide range of cables and sensors (sold separately) allows for complete customization of the ProDSS. 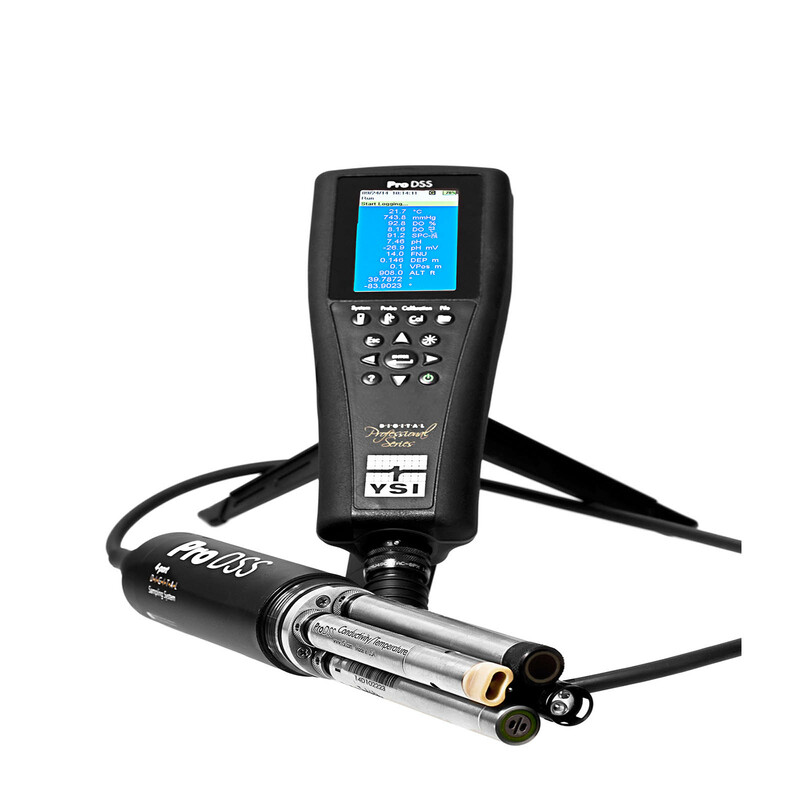 Military spec connectors, IP67 waterproof, rubber over-molded case and 1-meter drop tests ensures durability to provide years of sampling even in the harshest field conditions. 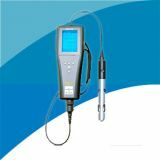 Not only have we answered our customers demands for a handheld instrument that can measure turbidity, the ProDSS can also measure depth (optional) in addition to pH, ORP, optical DO, and conductivity. 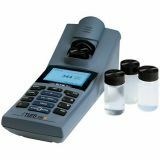 There are many options when "building" a ProDSS instrument. 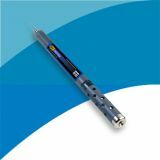 You can choose cables up to 100-m with or without a depth sensor and each of the 4 sensor ports can accept any ProDSS smart sensor. 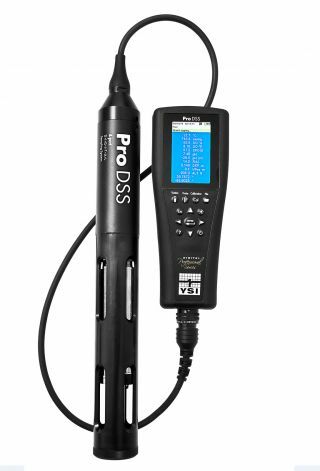 The ProDSS will also work with the YSI ProODO sensor/cable to provide a DO only instrument. 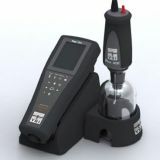 It's also capable of using the ProOBOD optical BOD probe for use in the lab for BOD measurements. The ProDSS is a true field instrument. 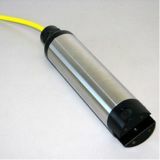 The titanium smart sensors can easily be replaced in the field and our durable MS (Military Spec) locking bayonet-style cable connector ensures quick cable connection. 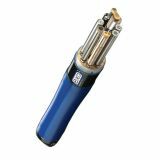 A rugged and waterproof (IP-67) rubber over-molded instrument casing provides protection from the demands of field sampling. 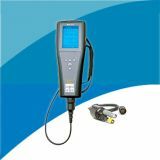 Cables and sensors are sold separately. 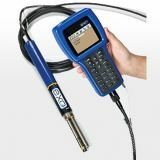 Note: A conductivity/temperature sensor (626902) must be installed in a ProDSS cable for accurate measurement of all parameters. All sensors, including conductivity/temperature, must be ordered separately. 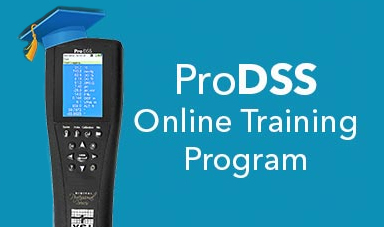 All ProDSS instruments include a rechargeable lithium-ion battery (pre-installed), hand strap, USB cable for charging the ProDSS battery and for connection to a PC, universal AC charger, cable for connection to a USB memory stick, ProDSS quick start guide, and USB memory stick containing KorDSS software and digital copy of the comprehensive manual.